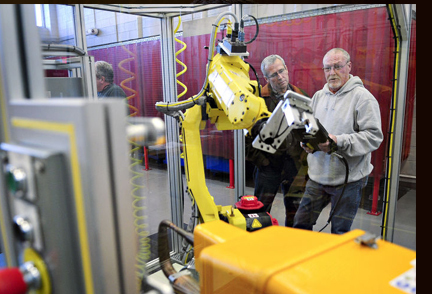 Citing the need to remain competitive with the growing global market and the opportunity to increase the skillset of our local technical workforce, ABG (Akebono Glasgow), reached out to the Office of Workforce Solutions at Southcentral Kentucky Community and Technical College (SKYCTC) for customized training opportunities. 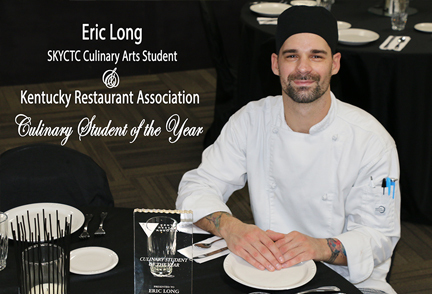 Long took a step closer to that dream when he was named the Kentucky Restaurant Association's 2018 Culinary Student of Year. He was recently recognized at an awards gala at the Brown Hotel in Louisville. 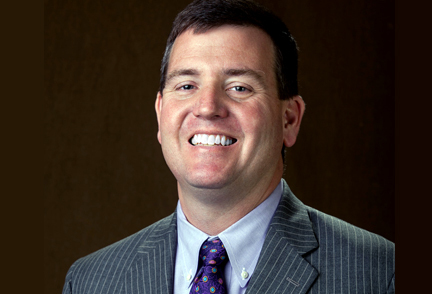 MR. Alex Downing was elected Chairman of the Southcentral Kentucky Community and Technical College (SKYCTC) Foundation Board of Directors by the board members. 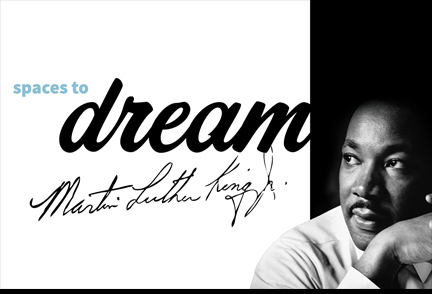 Southcentral Kentucky Community and Technical College would like to invite our students, faculty, and staff to participate in the scheduled Martin Luther King Day events in our area. Below is a listing of the events scheduled in Bowling Green, Glasgow, and Franklin. 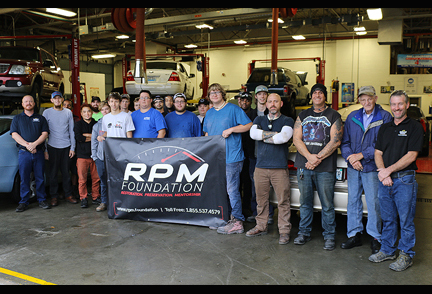 The Southcentral Kentucky Community and Technical College (SKYCTC) Foundation received a $5,000 grant from the RPM Foundation. The grant will provide parts, materials and supplies for the restoration of a donated 1965 Ford Mustang Fastback by the College's Automotive Technology and Collision Repair students. 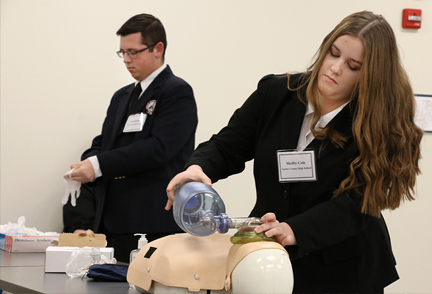 South Central Kentucky high school students who are members of the Health Occupational Students of America (HOSA)- participated in the organization's regional competition hosted by Southcentral Kentucky Community and Technical College, on Friday, December 14, 2018. HOSA is a state and international organization for students interested in and preparing for health careers. 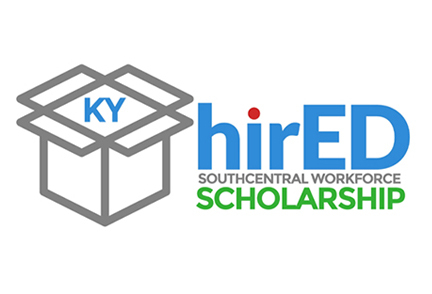 The South Central Workforce Development Board will soon be offering a new scholarship program, KY hirED, focused not only on raising regional educational attainment levels but also enhancing employability skillsets among college students, The program will begin in a limited capacity effective January 1, 2019 and is expected to be fully operational by mid-spring 2019. 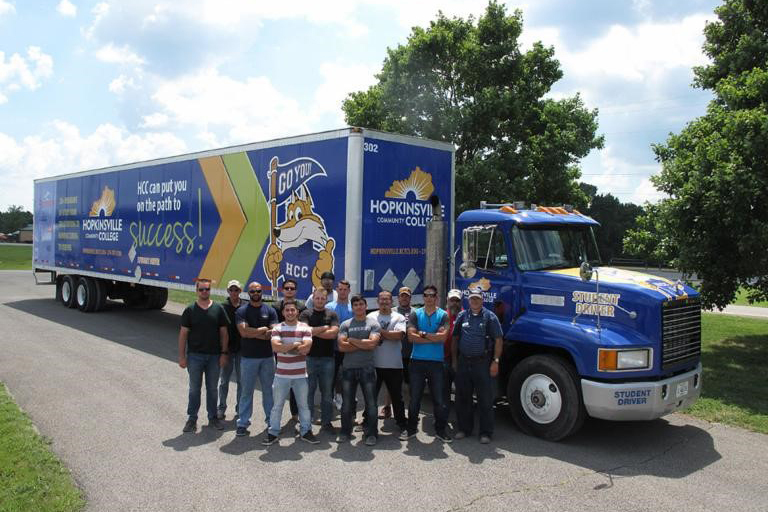 Each year, Southcentral Kentucky Community and Technical College (SKYCTC) recognizes Faculty and Staff that demonstrate exemplary work ethic, extraordinary impact and a positive connection with students and colleagues at SKYCTC though their Awards of Excellence. 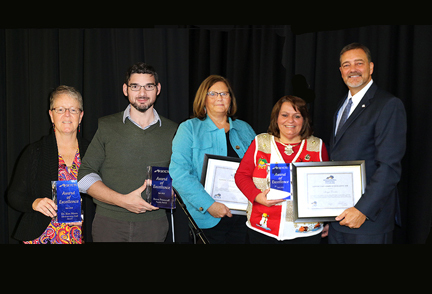 These awards are presented to individuals in the categories of outstanding: support staff member, administrative staff member and faculty member at SKYCTC. Individuals are nominated by their peers and winners are selected by a committee of faculty and staff representatives. This year's winners are Donna Hayden and Sonya Corder for outstanding Support Staff; Dr. Kim Myers, Administrative Staff, and Byron Pennycuff, Faculty. 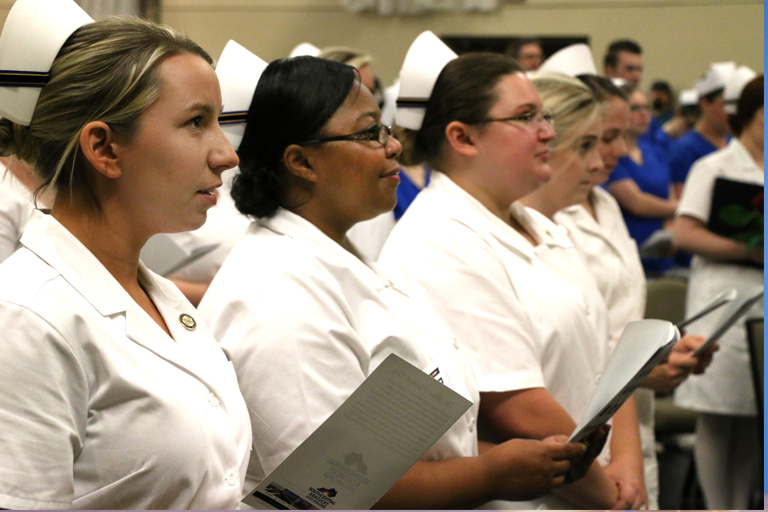 Southcentral Kentucky Community and Technical College (SKYCTC) held a nursing pinning and capping ceremony for PN and RN students on Wednesday, December 5 at the Cave City Convention Center.